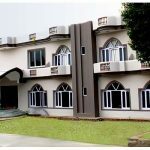 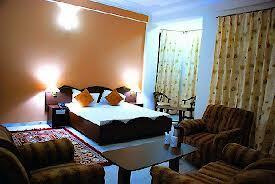 Imperial Heights Resort is situated in the quaint village of Khanyara, Dharamshala. 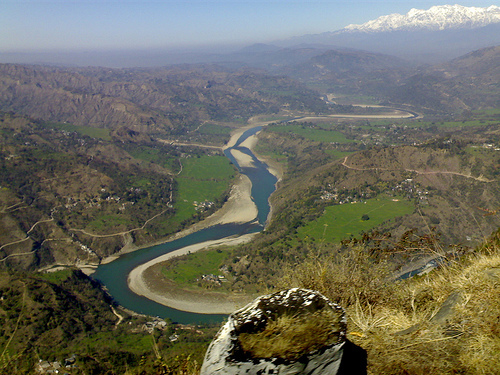 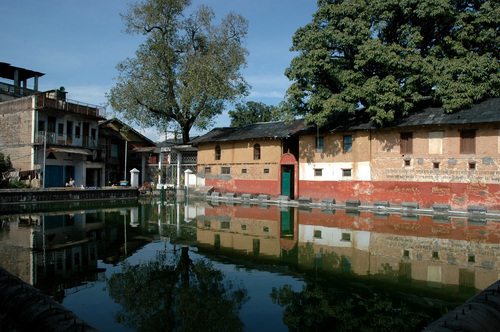 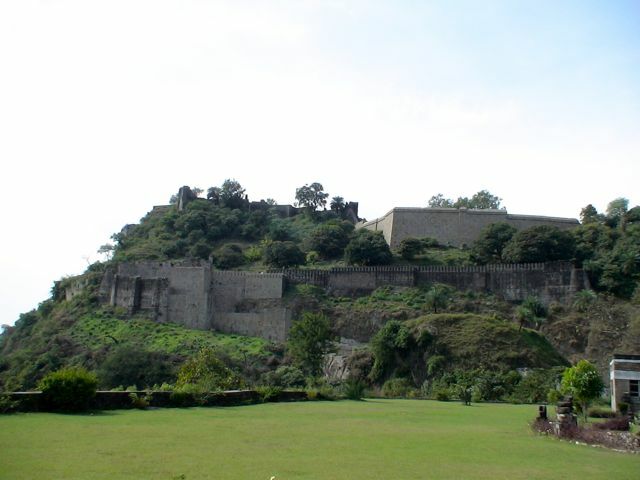 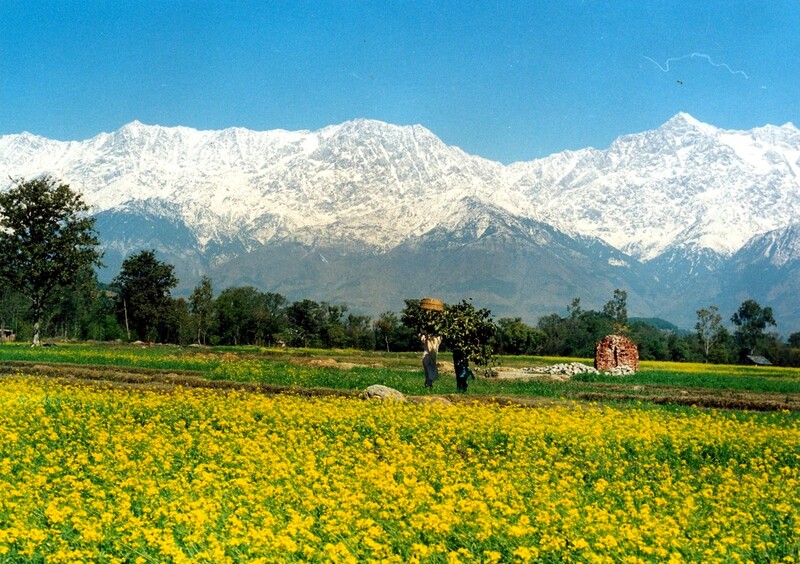 It is just 12 km from Kangra Airport and 6 km from Dharamshala. 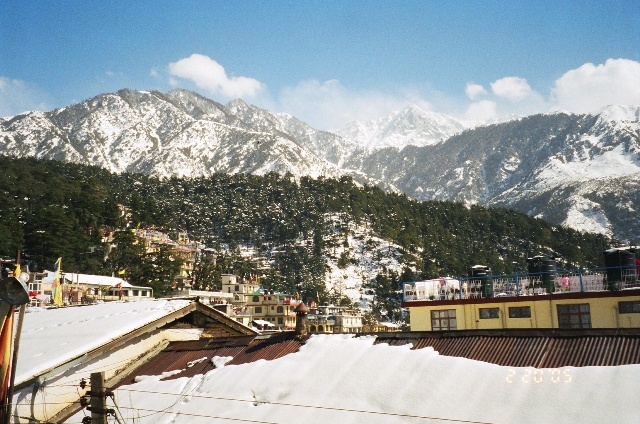 You’ll find the views around simply mesmerizing, along with opportunity to visit the nearby destination like Norbulingka Monastery, Aghanjar Mahadev Temple etc. 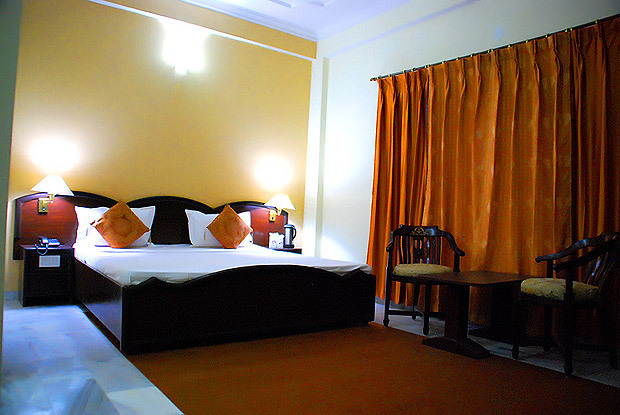 The resort is well equipped with all modern amenities and the rooms have tasteful décor which suits all budget considerations. 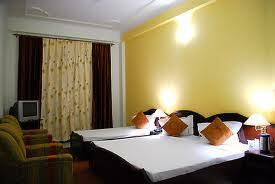 You can relax in this scenic locale while enjoying services like multi cuisine restaurant, bar, game room etc.